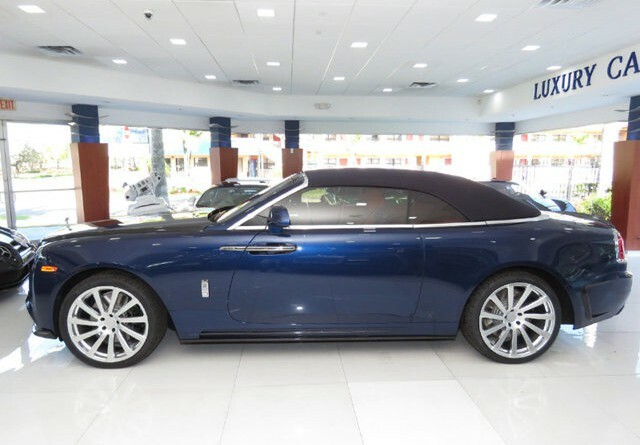 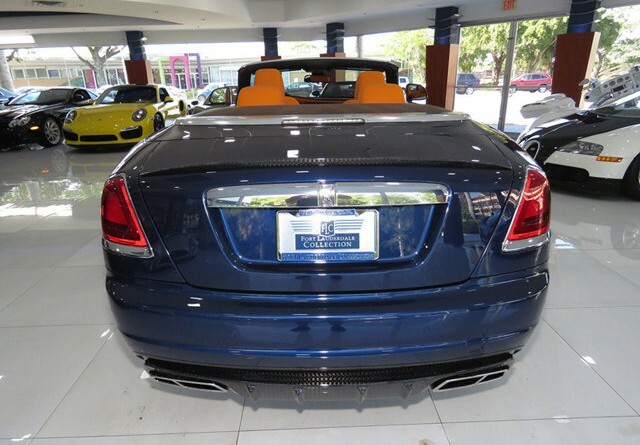 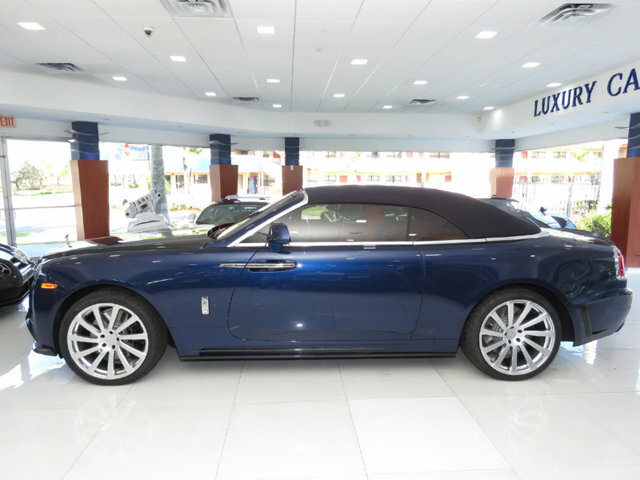 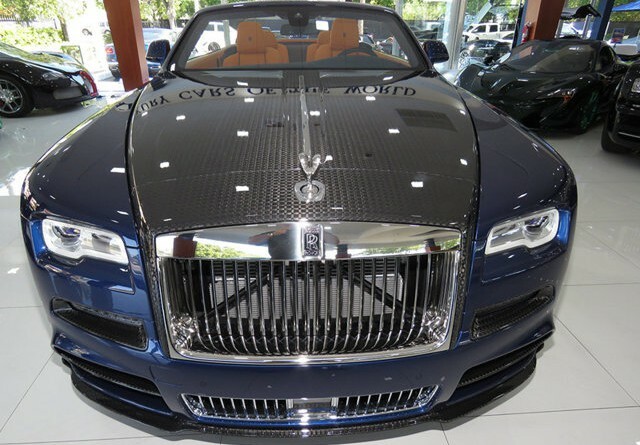 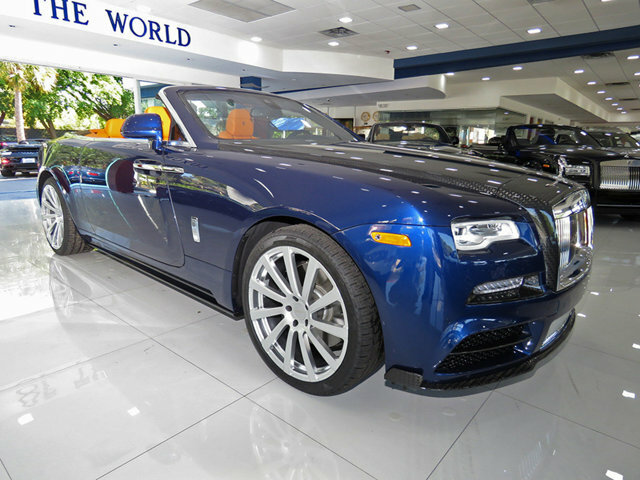 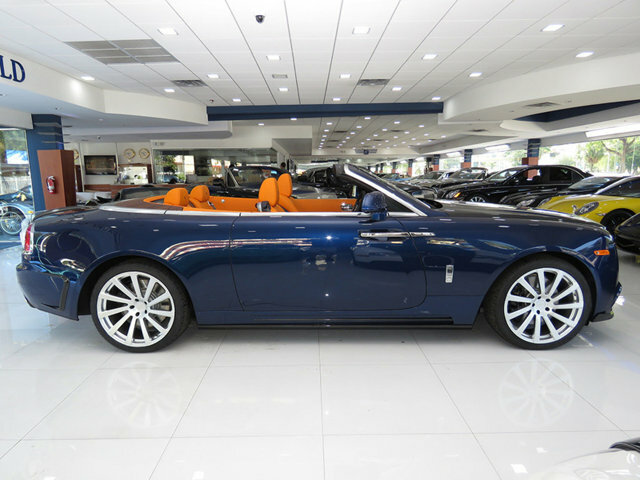 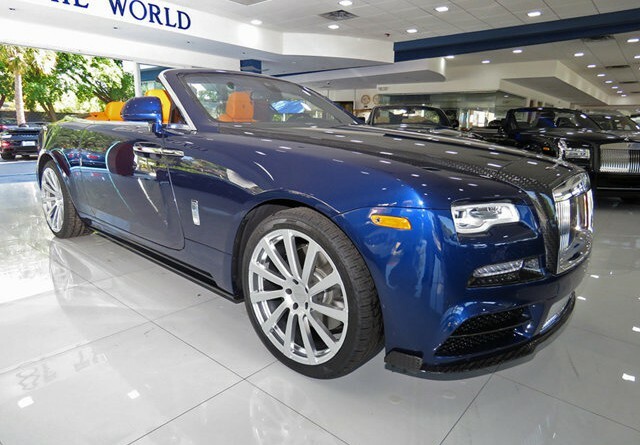 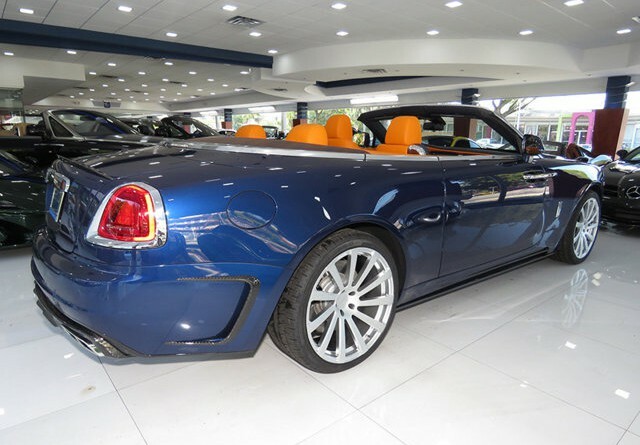 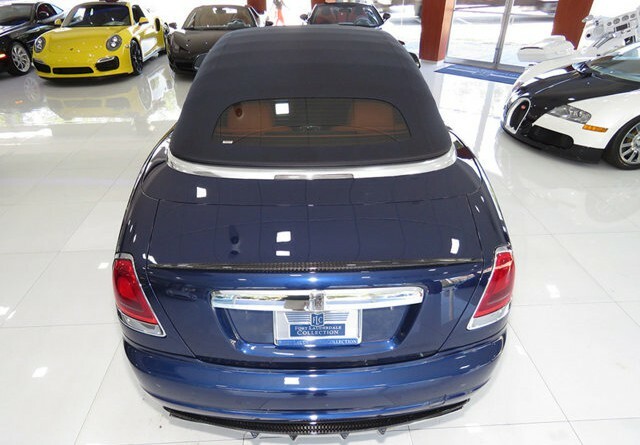 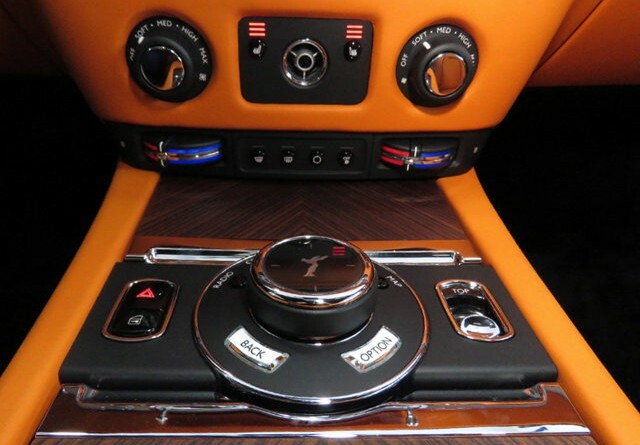 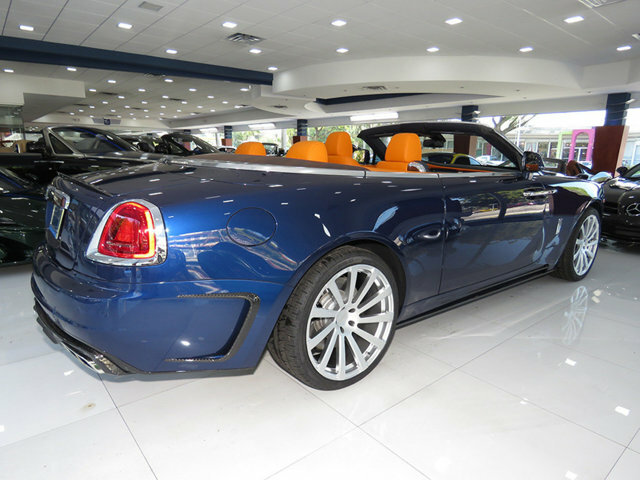 You are viewing a 2016 Rolls Royce Dawn Convertible with $100K in upgrades, including a Mansory Carbon Fiber Styling kit, Mansory Exhaust and custom wheels. 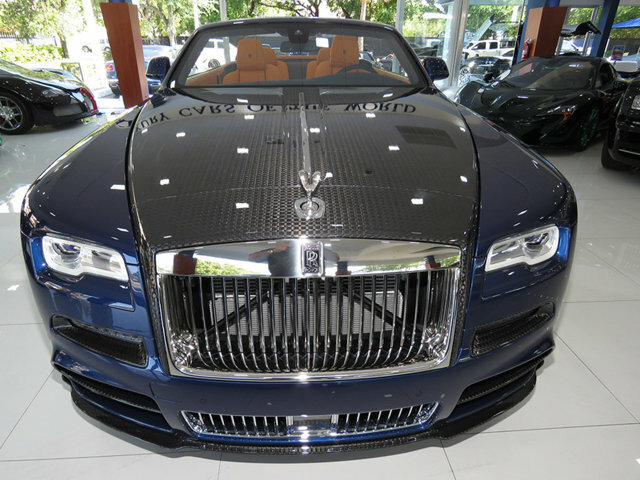 The car is currently listed for sale by Fort Lauderdale Collection South, in Florida. 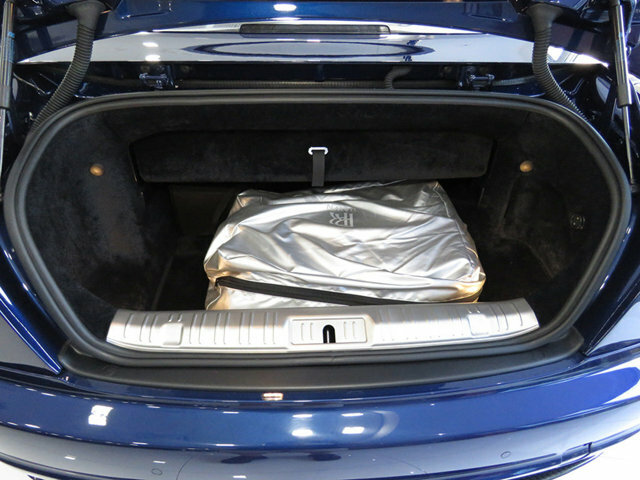 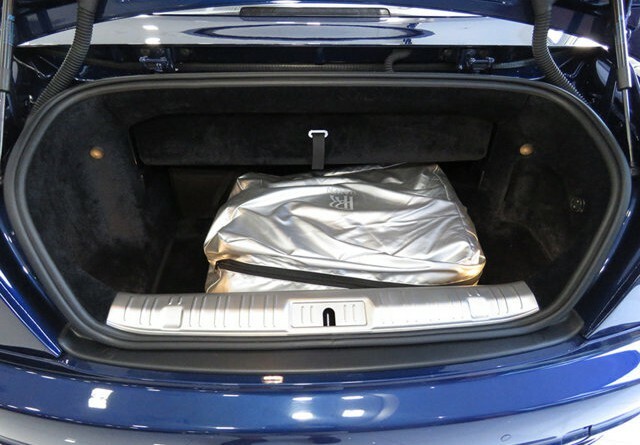 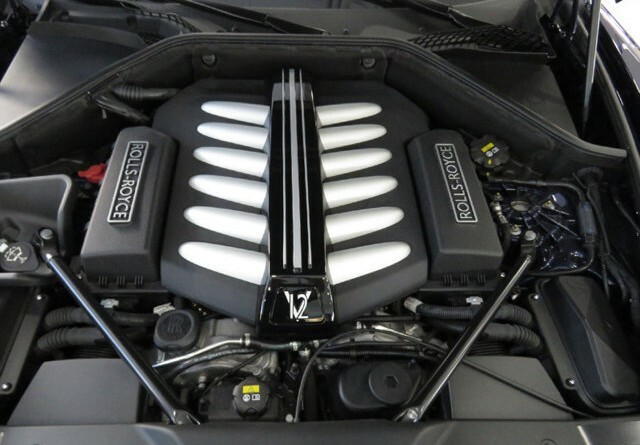 According to the dealer, the car has only 1,383 miles and is in pristine condition. 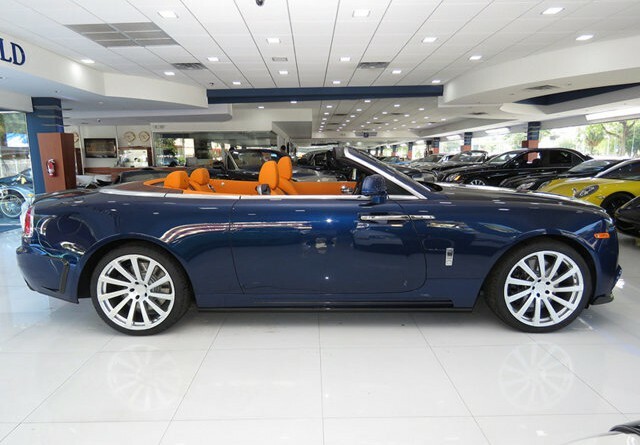 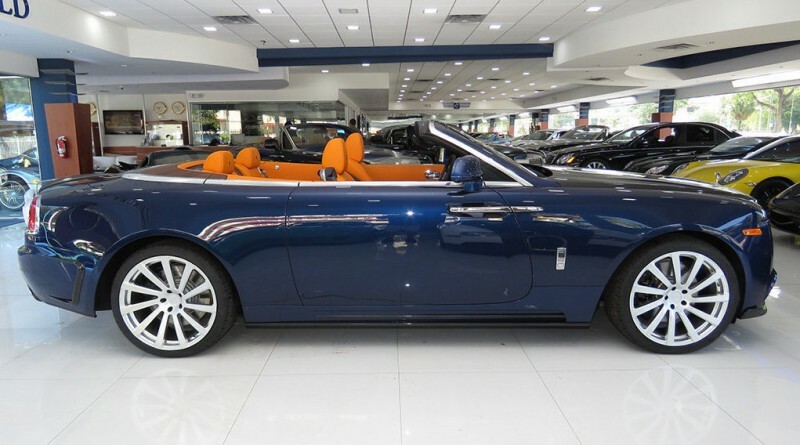 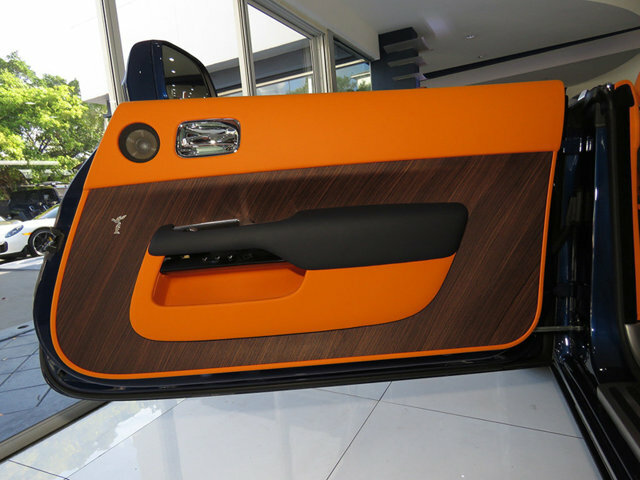 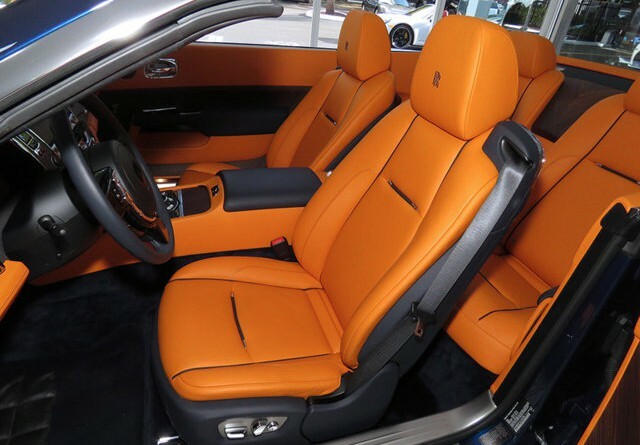 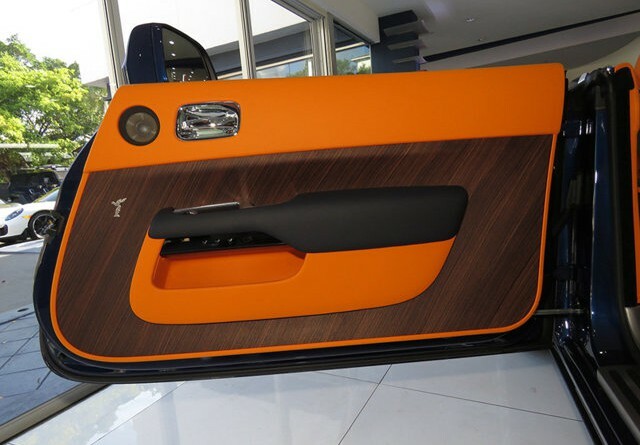 The exterior color is Royal Blue which is contrasted by a luxurious Mandarin interior. 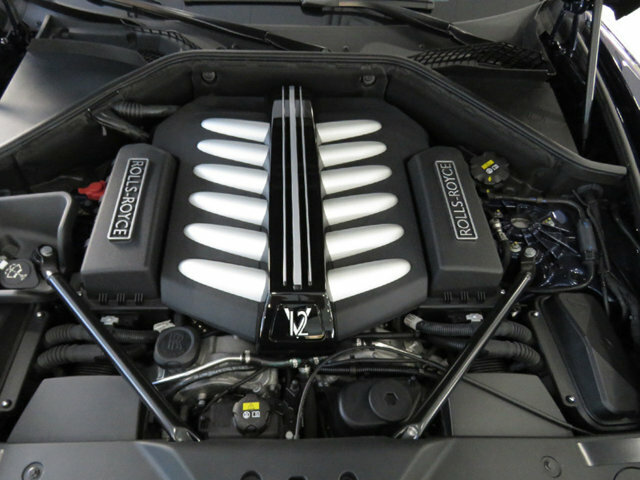 This car is powered by a 6.6 liter twin-turbo V12 that produces 563 hp. 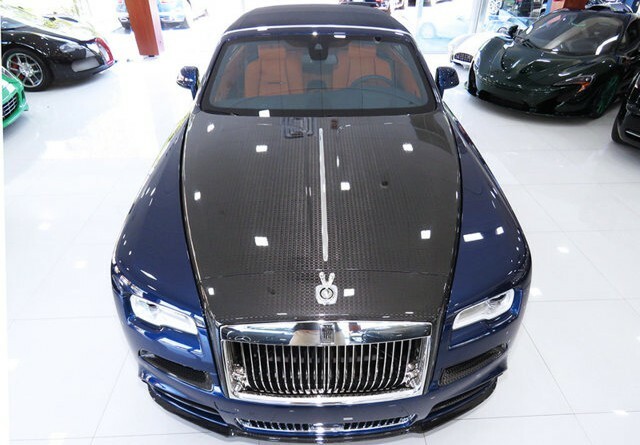 The exterior Mansory kit includes a Carbon Fiber weave on the: side skirts, rear decklid spoiler, front lip spoiler, rear diffuser, bonnet, front grill surround and more. 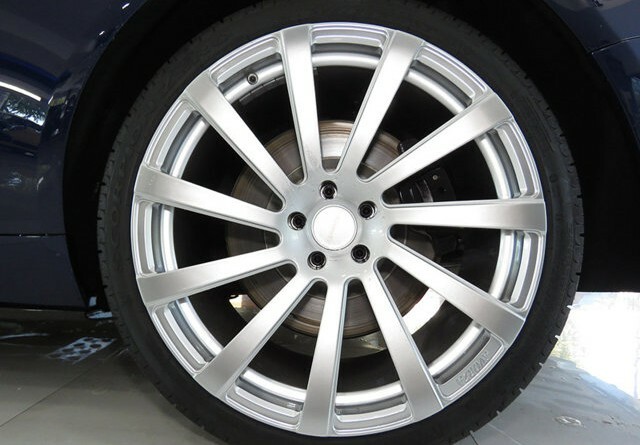 The wheels are 22″ AV11 models from Avorza. Enjoy the photo gallery below of this amazing 2016 Rolls Royce Dawn by Mansory.